At Greggs, we aim to donate as much unsold food to charity as possible, including soup kitchens, food banks, and shelters for the homeless and vulnerable. 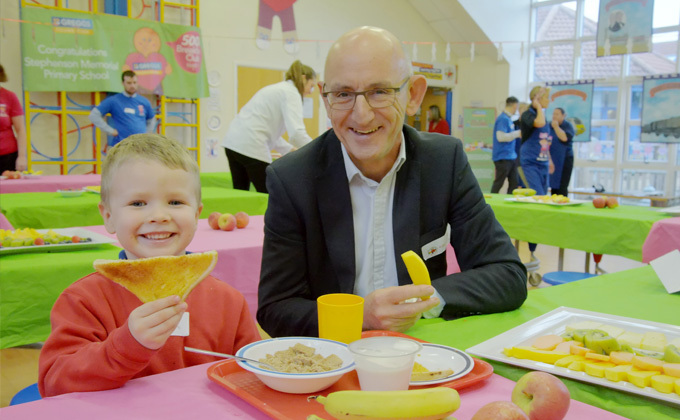 The amount of unsold food that we have donated to good causes has increased sixteen-fold since 2013 and we have ambitious plans to grow this more in the years ahead. 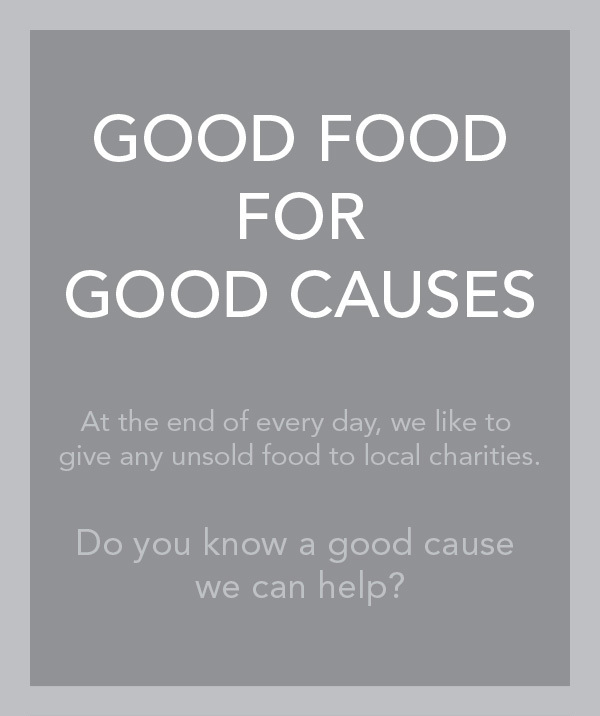 If you are a good cause which would like to be considered for our food donation programme, please contact us using the form below and one of the team will be in touch. Please note that this programme is to support regular food donations. Collections usually take place at the end of a shops trading day. 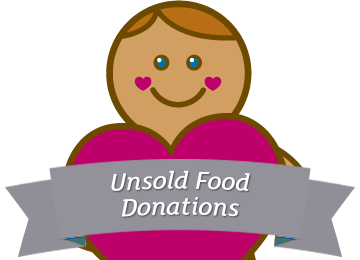 We are unable to donate food if donated products are to be offered for sale or otherwise exchanged for cash, goods or services.